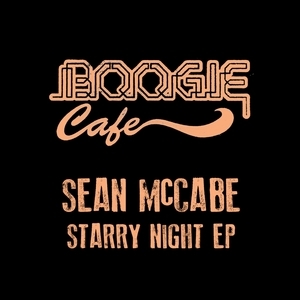 Boogie Cafe is a joint venture between DJs and producers Jimmy The Twin and Alex. 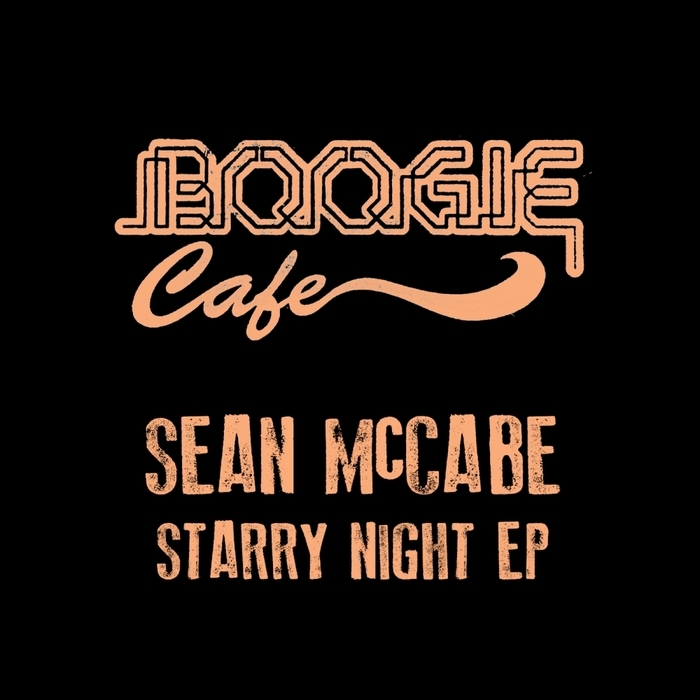 Here they present three cuts of lush house music from Bristol's own Sean McCabe. Originally from Scotland, he heads up the Good Vibrations imprint, so those that are in the know certainly can expect some deep, soulful and uplifting vibes from the man here. Opening cut "Way Back" channels a familiar spirit, whether it's that of legends of 2000 Black or NDATL it's good either way. It's life affirming house music we know that much. On to the flipside, where the emotive late night mood lighting of "Star Night" will captivate with with its soothing Mr Fingers style house organs and chill beats. Finally, there's some variety on "Rising High" again channelling the early noughties nu-jazz broken beat of Bugz In The Attic et al.